Our comprehensive approach to planning allows us to work closely with you, understanding your unique financial needs in order to develop a plan to maximize your investments while minimizing your risks. It’s not enough to just manage your finances; our team is constantly looking at market trends to ensure your assets are well protected, thriving and distributed according to your wishes. Our team will help you develop an estate plan that will best work with the goals you have in mind for the future. Whether you wish to support the special people in your life, the causes that are near to your heart, or both, you can be confident that our team will help you prepare a plan to take care of all of them. College planning includes saving and investing for future college costs of your children or other family members. Insurance planning and risk management include analysis and evaluation of risks, choosing which risks to insure, and obtaining the right kind of insurance to protect against such risks. Revocable Trusts, Irrevocable Trusts, Wills or other planning vehicles may be used to accomplish goals for your family. 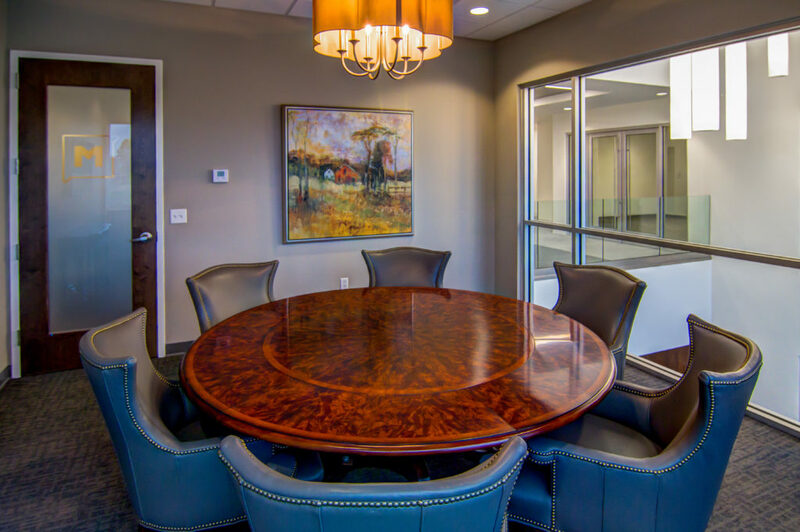 We will work with your attorney, CPA and other advisors to insure that your plan is effective and is properly administered according to your objectives and family values. We can professionally manage and distribute assets according to your specific directions as a Successor Trustee, Co-Trustee, Personal Representative or Executor. Avoiding probate, reducing estate and gift taxes, asset protection and preserving assets for future generations or charities are a part of the planning process.